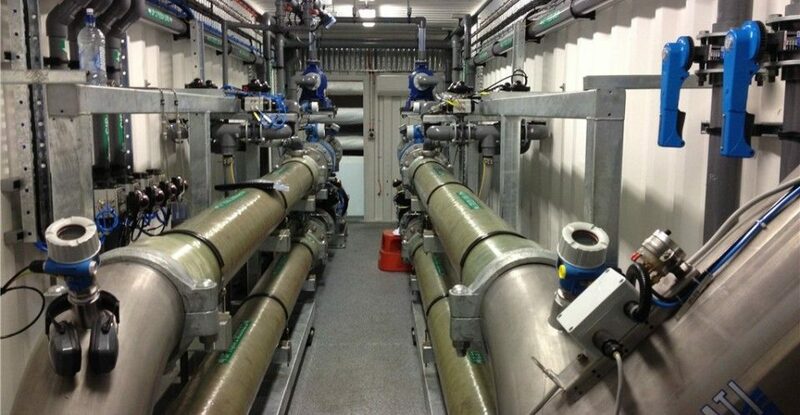 MAK Industrial Water Solutions specialise in the design, manufacture, supply and hire of reverse osmosis, water treatment, desalination plant and wastewater treatment equipment. 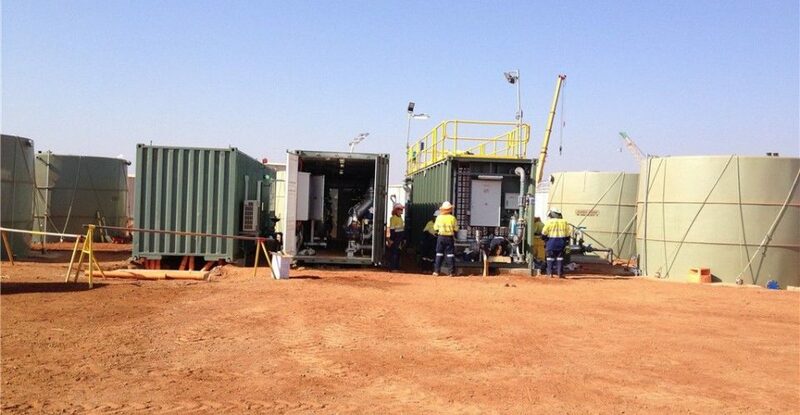 KAPP Engineering was contracted by MAK Water to design and develop the PLC control system for water treatment at the camp site for the Chevron Wheatstone project. The WTP was to be housed in 3 x 40-foot Sea Containers and the flow requirement (i.e. 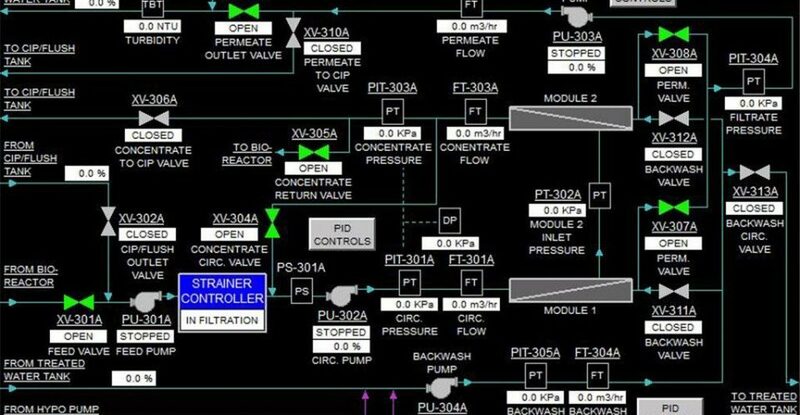 flow per day) was to be adjusted by the operator based on the camp population. 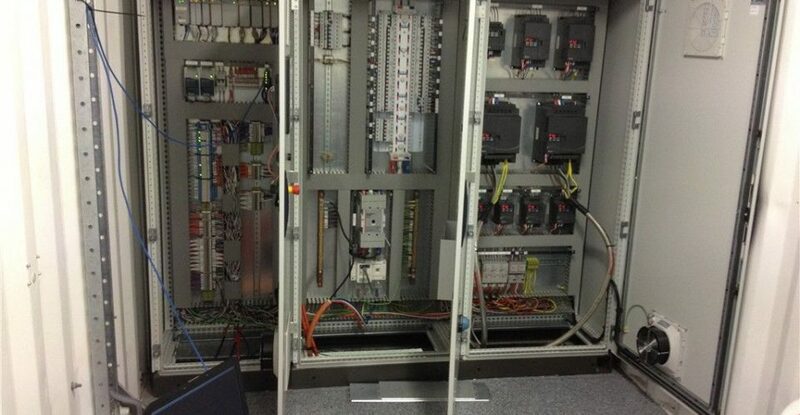 The control system comprised of a Allen Bradley Compact Logix PLC, which communicated with two Point I/O chassis over Ethernet/IP. The PLC included 173 digital I/O and 44 analogue I/O. A C-More 12” colour touch screen provided the operator interface. Cellular 3G Remote Access to the plant control system provides MAK personnel with remote diagnostics and troubleshooting.